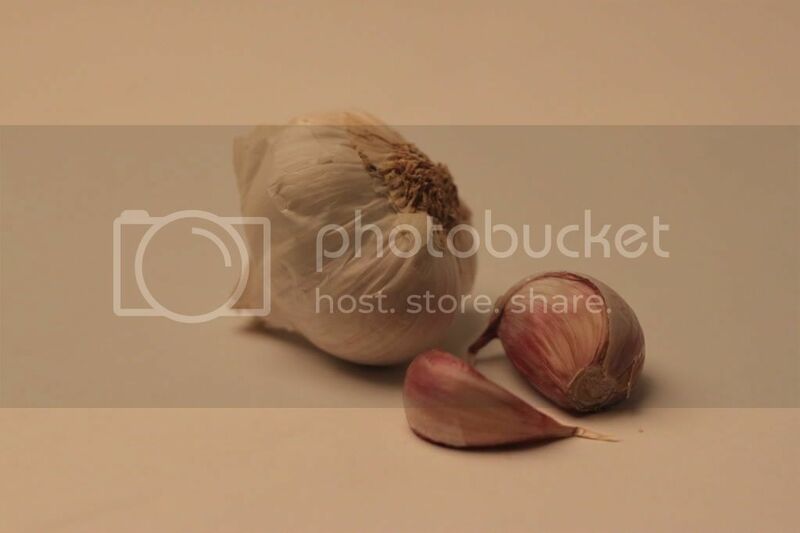 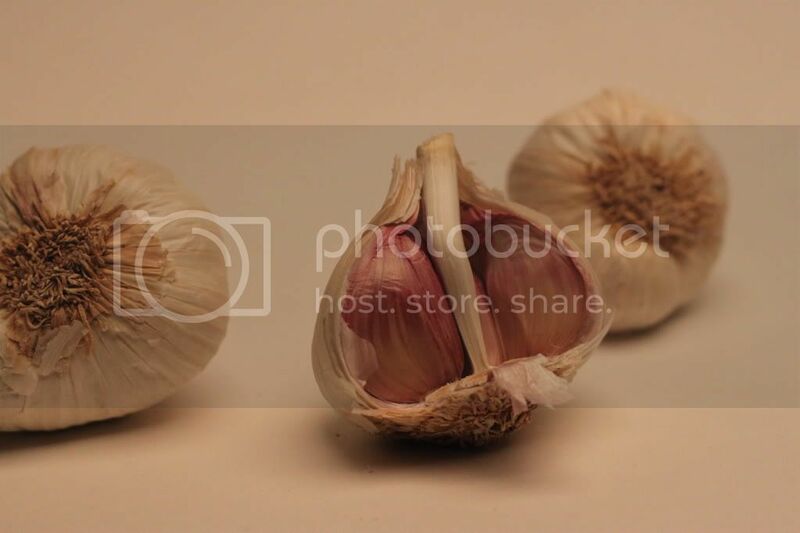 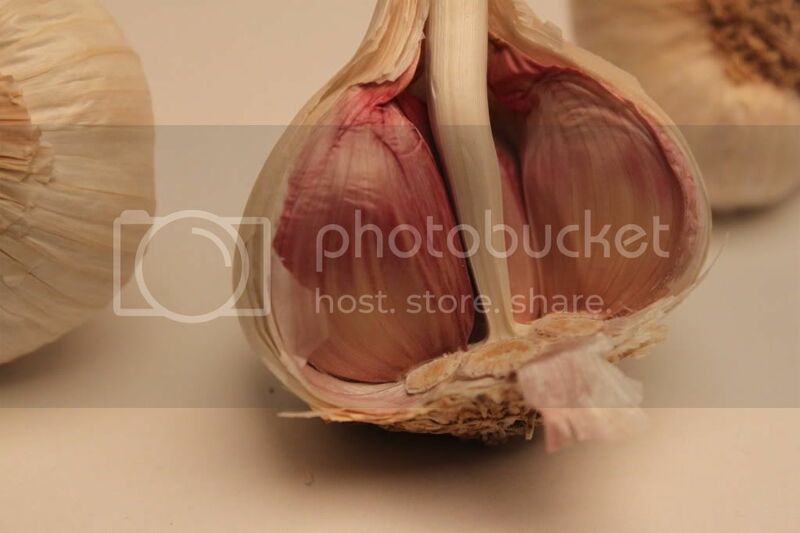 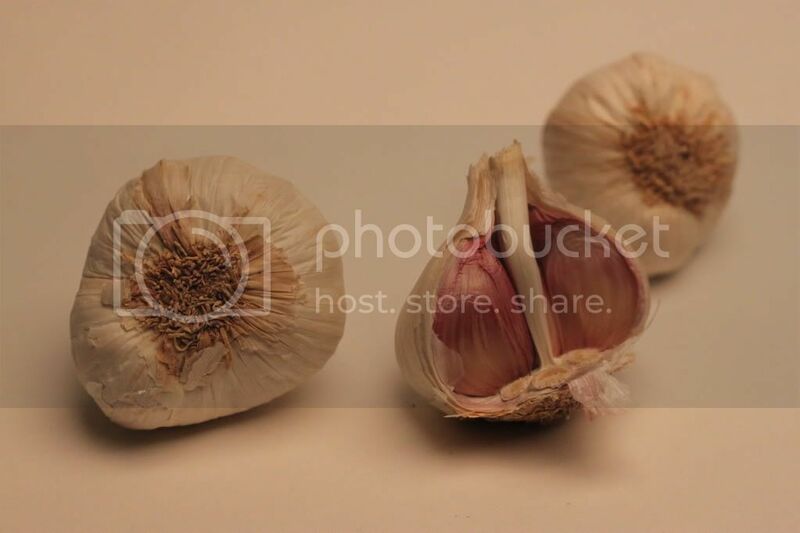 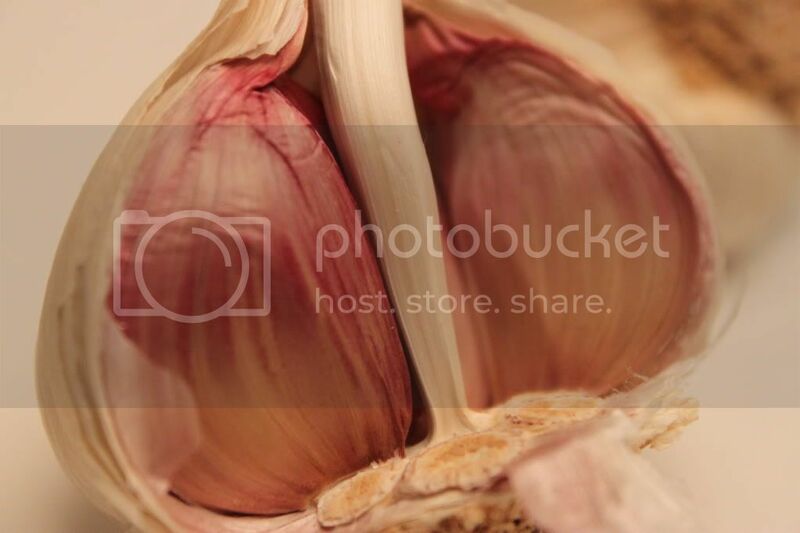 Along with capturing sparks tonight, we also photographed garlic. 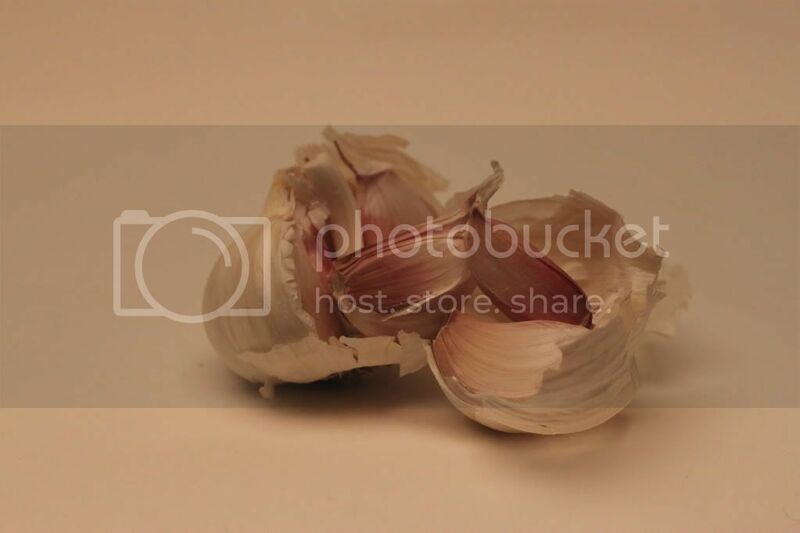 I think the pictures came out slightly dark, so maybe I should of used a higher ISO. 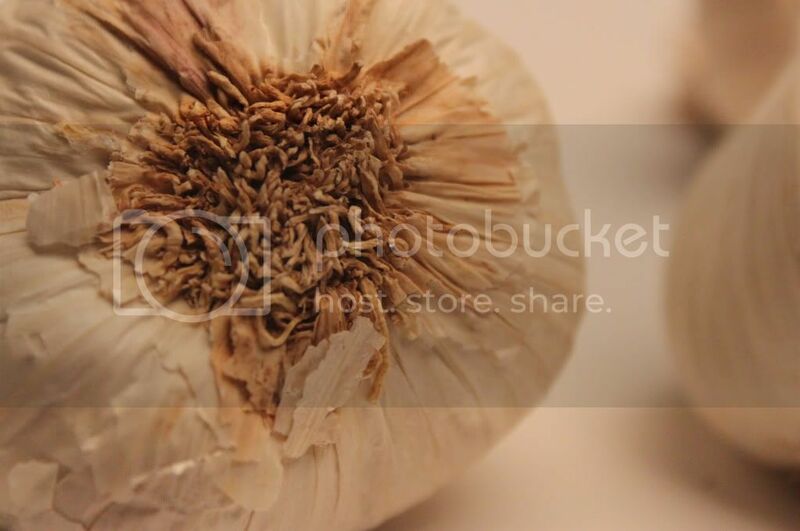 I also used my 50mm lens to capture some of the pictures.